This wonderful Echezeaux Grand Cru from Domaine Grivot is magical imperial purple in colour with ripe fruit on the nose displaying sumptuous majesty. Rich red fruit notes, with some traces of mocha, add complexity through the plump middle, making a wine with heart and a great finish. 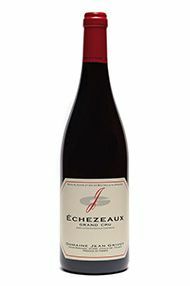 The Wine Advocate - The 2009 Echezeaux is pure silk. 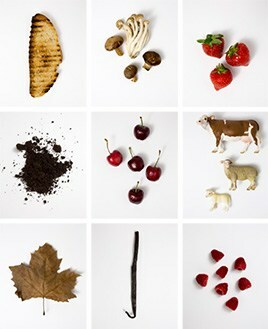 Black cherries, spices, licorice and tar are all woven together in a fabric of nearly indescribable elegance. All the elements fall into place as the Echezeaux captivates both the intellectual and hedonistic senses. This is a wine that impresses for its understated elegance. 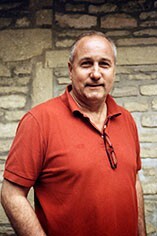 Readers wont fine the drive of the Clos de Vougeot or the structure of the Richebourg. Instead, the Echezeaux possesses stunning textural finesse and phenomenal balance. Anticipated maturity: 2019-2039.